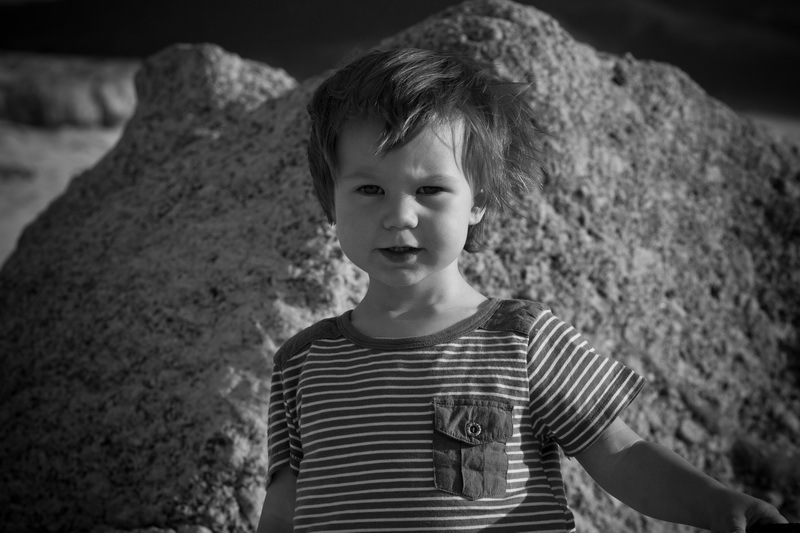 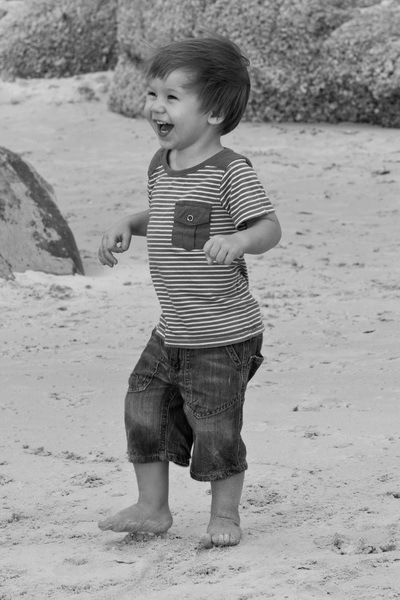 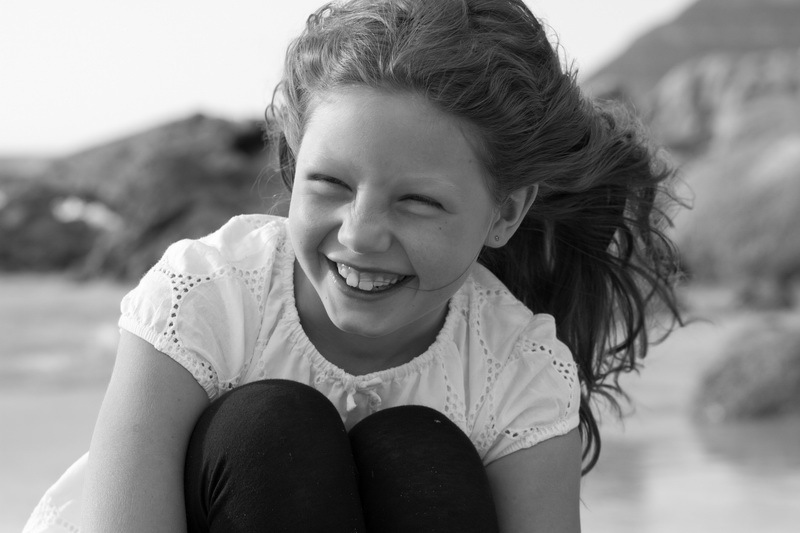 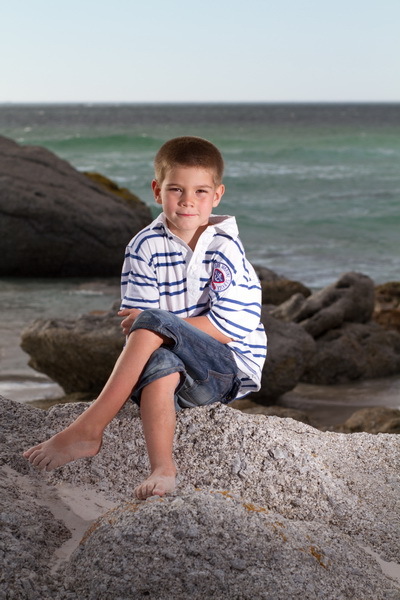 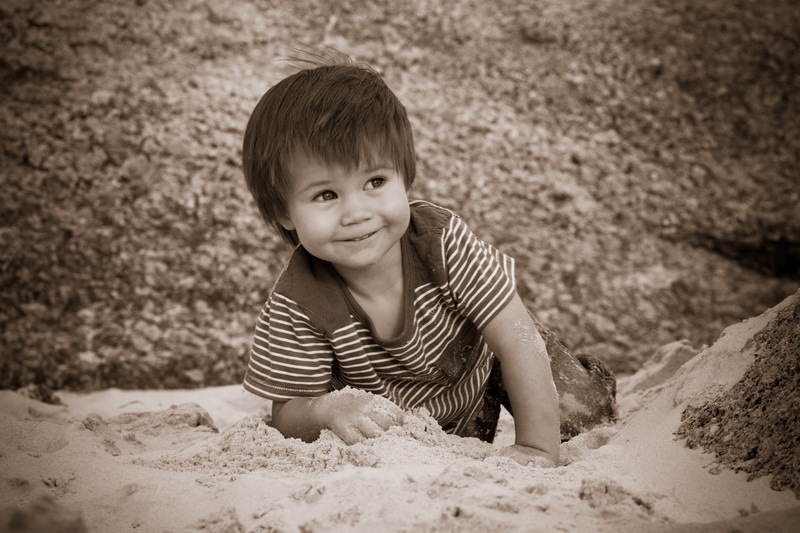 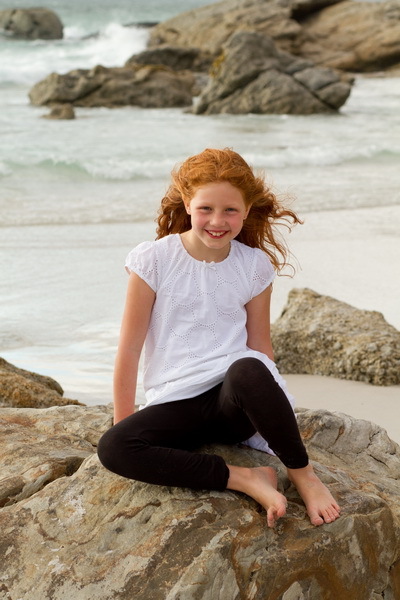 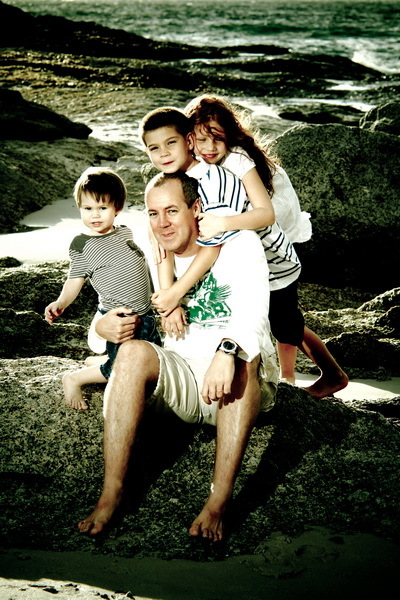 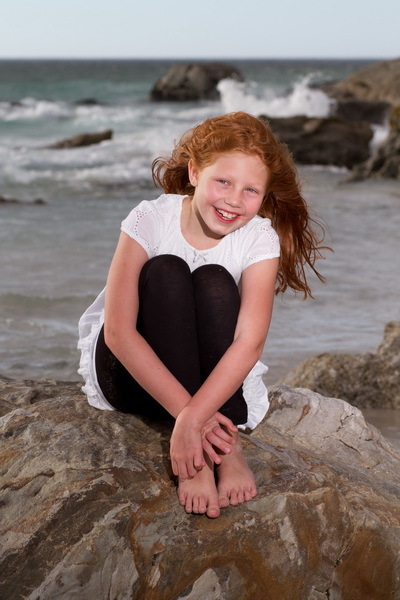 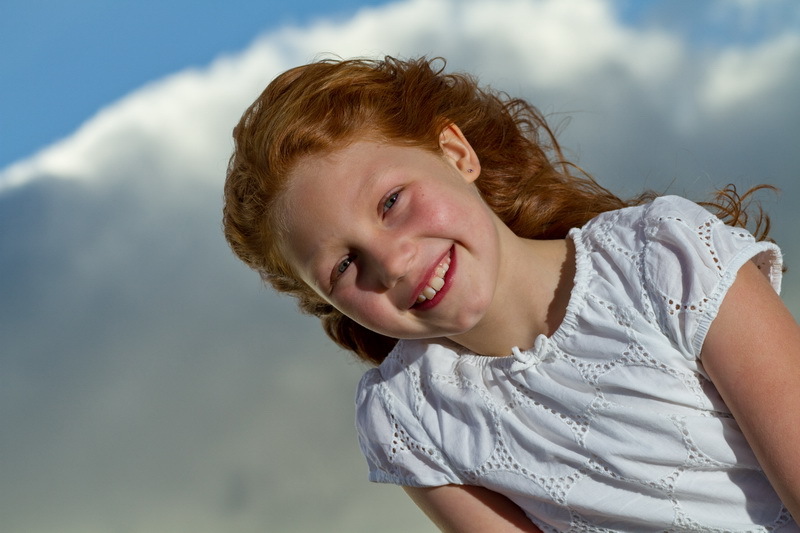 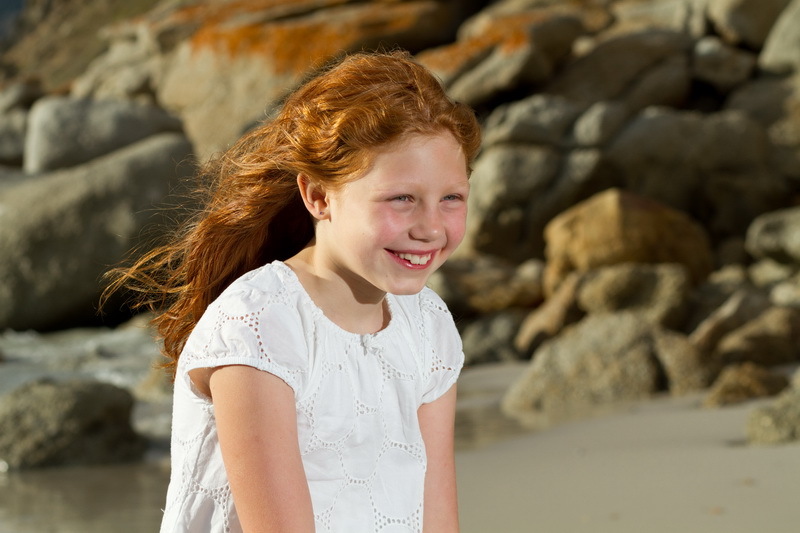 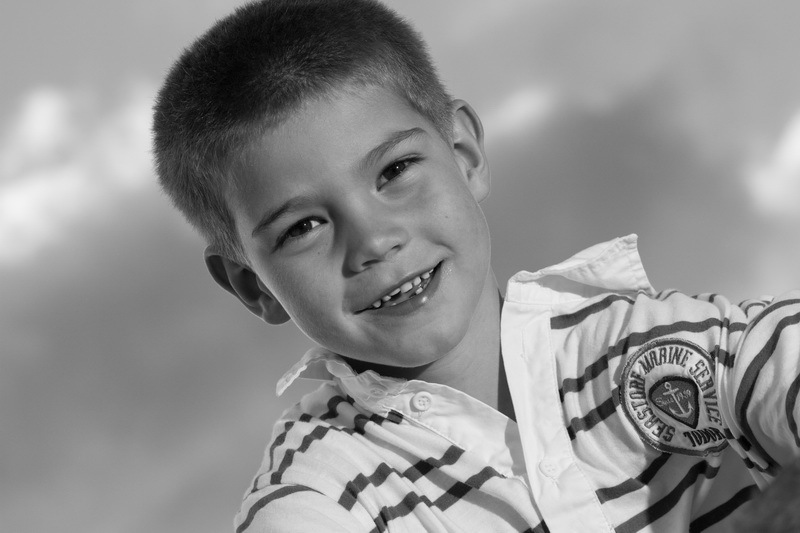 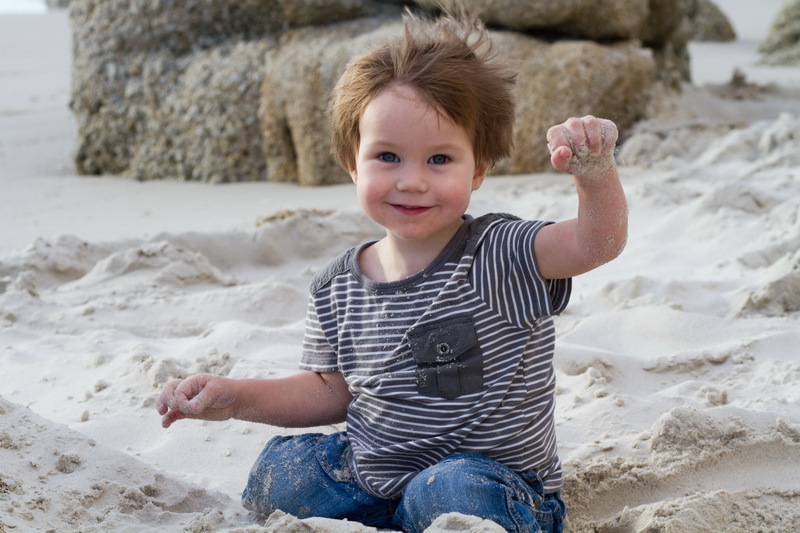 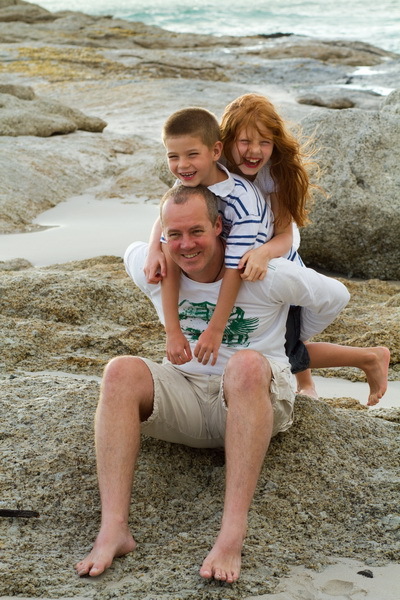 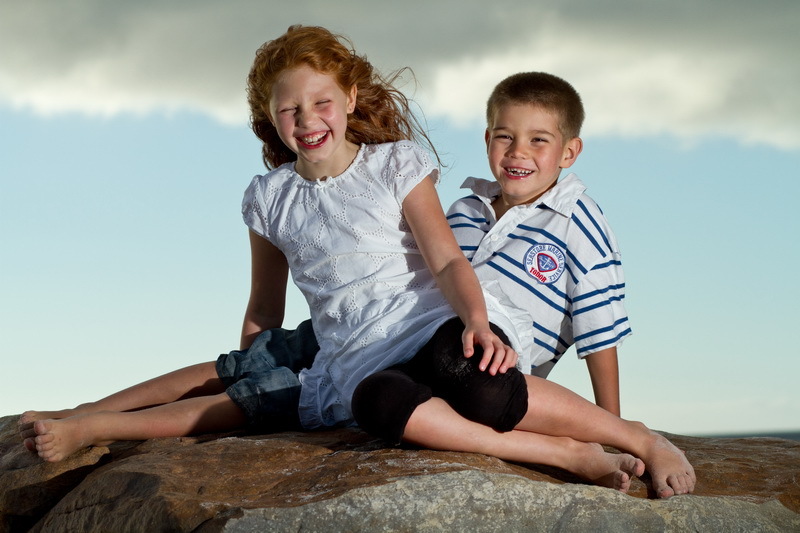 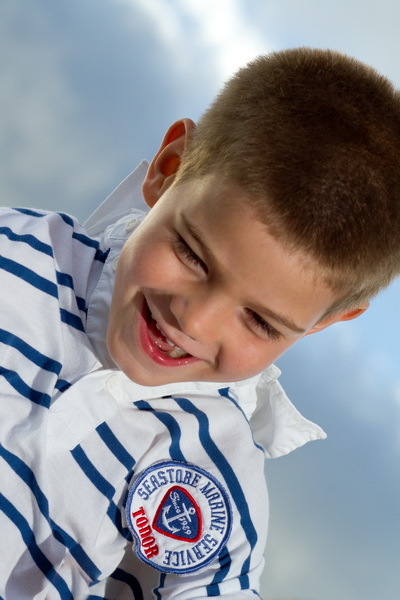 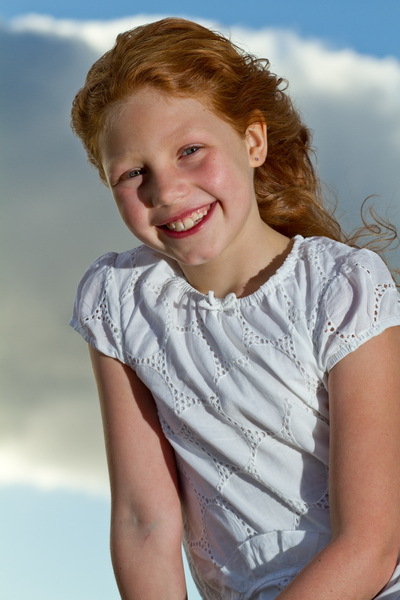 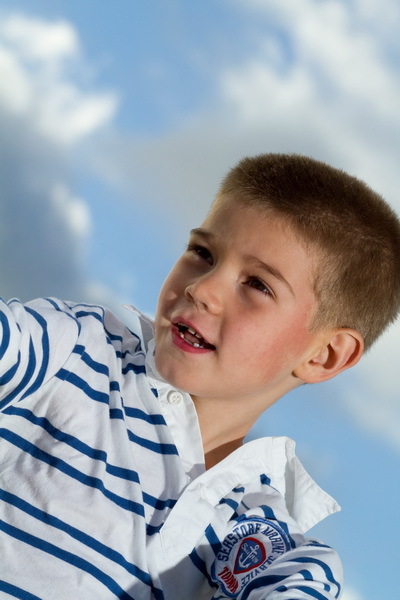 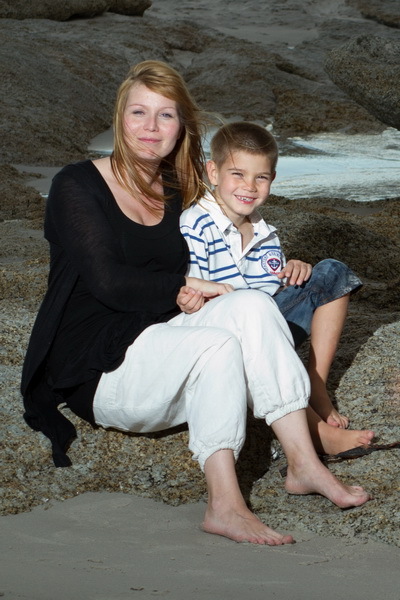 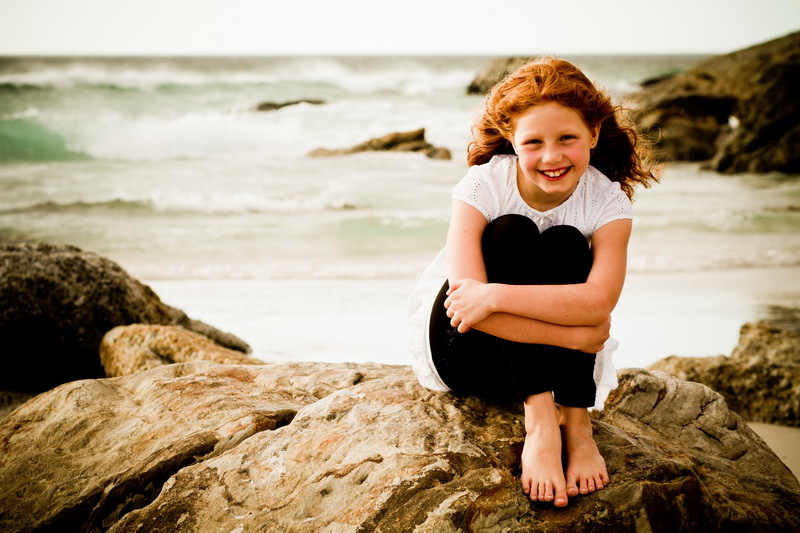 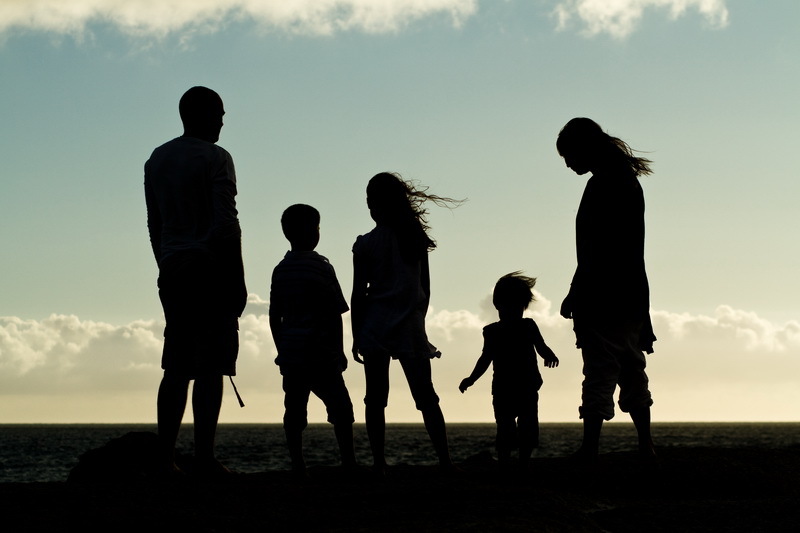 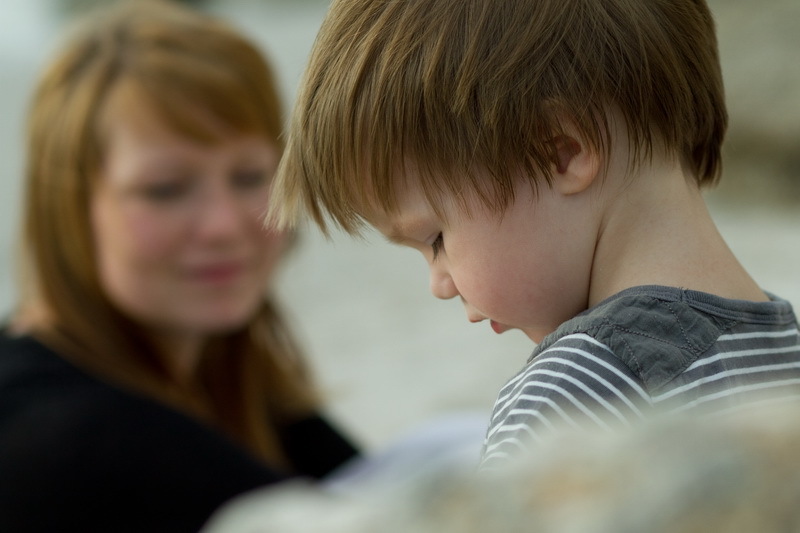 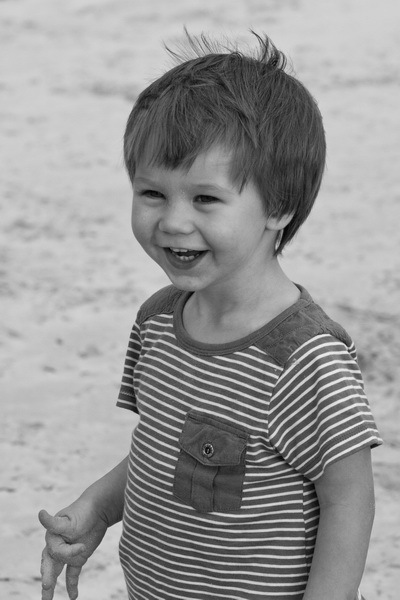 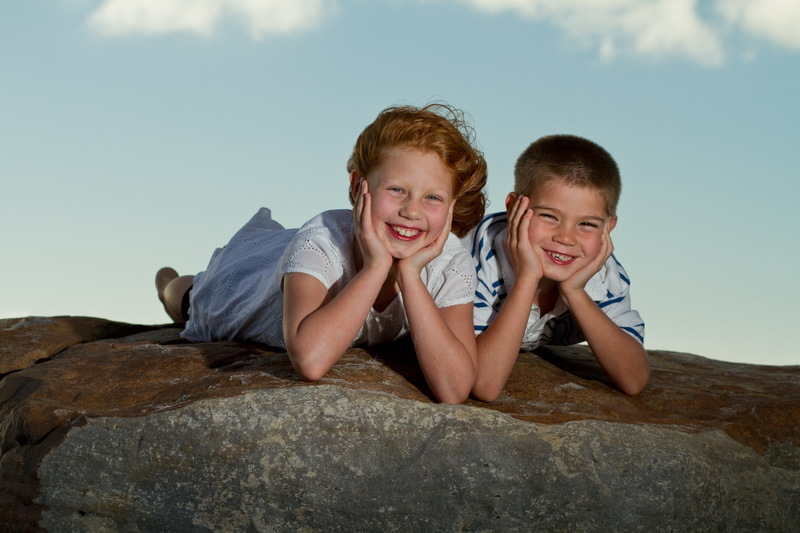 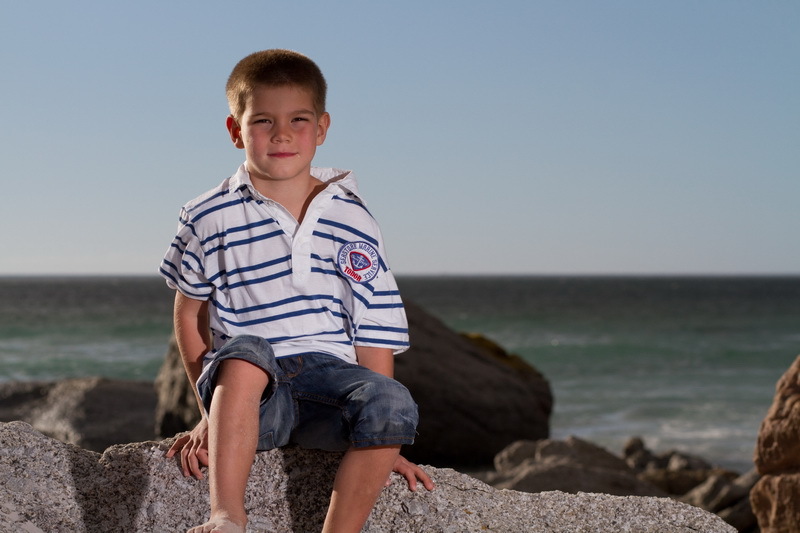 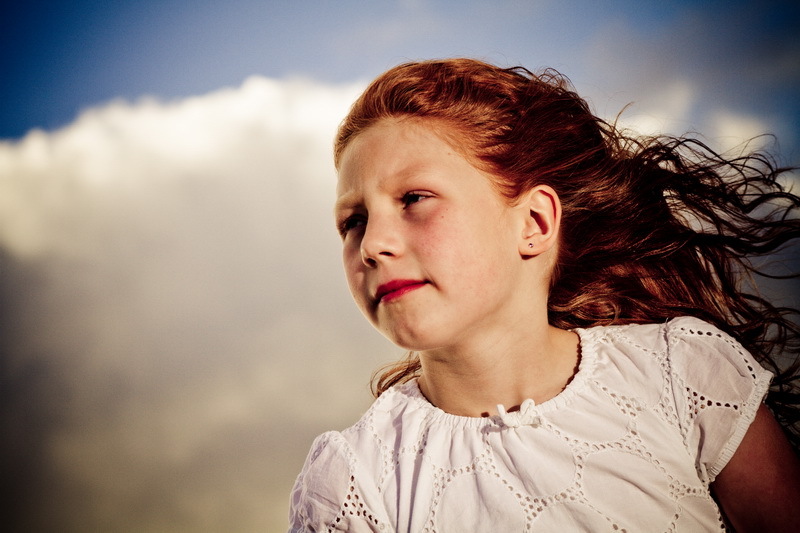 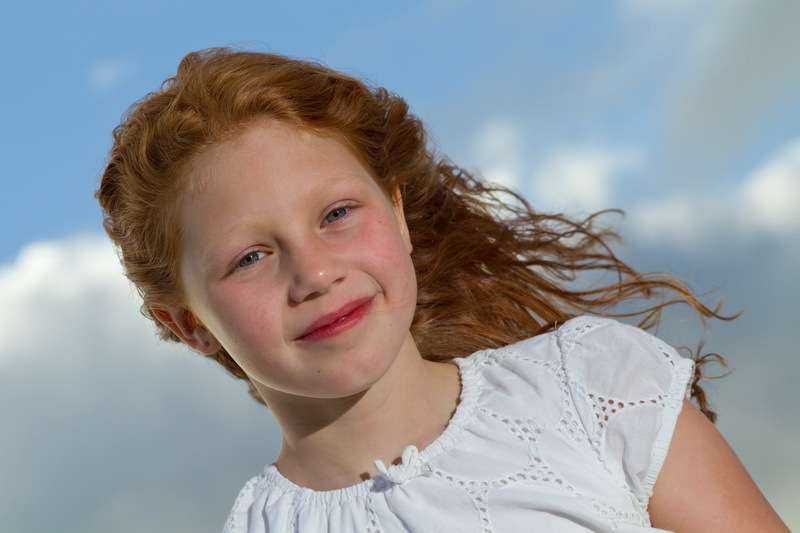 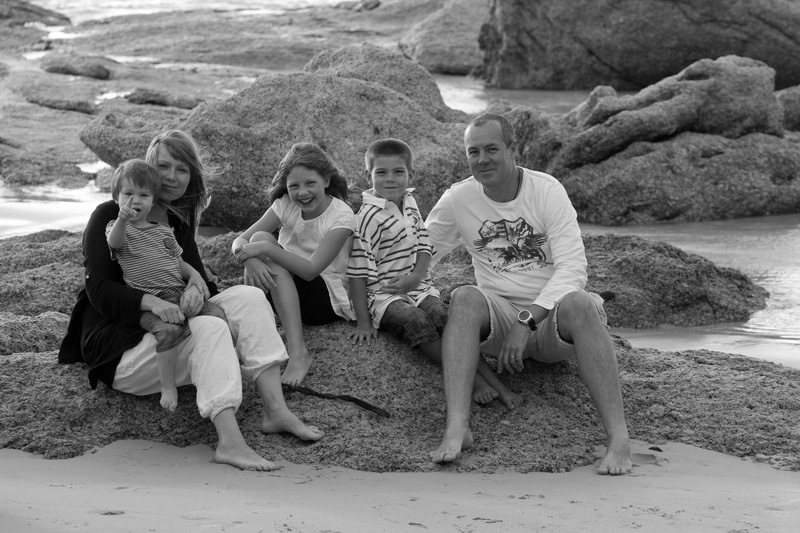 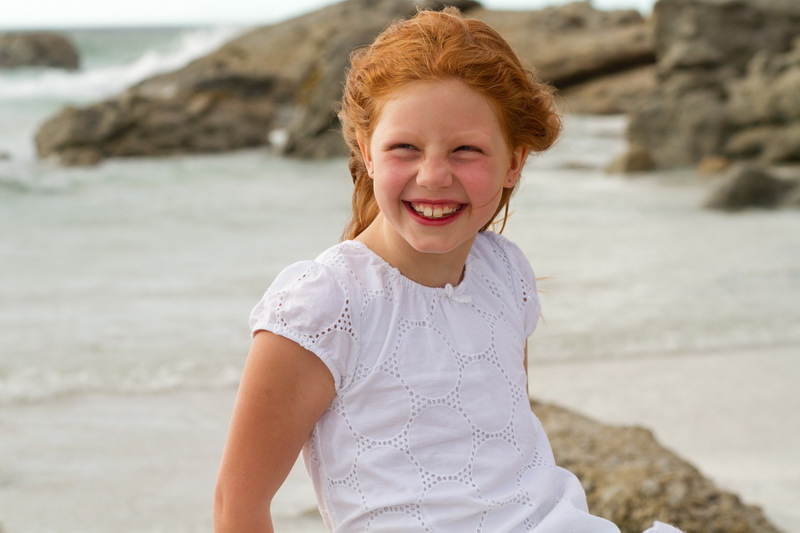 It was a pleasure to photograph Alistair, Jenni, Tianna, Luca and Liam on Noordhoek beach just before Christmas 2011. 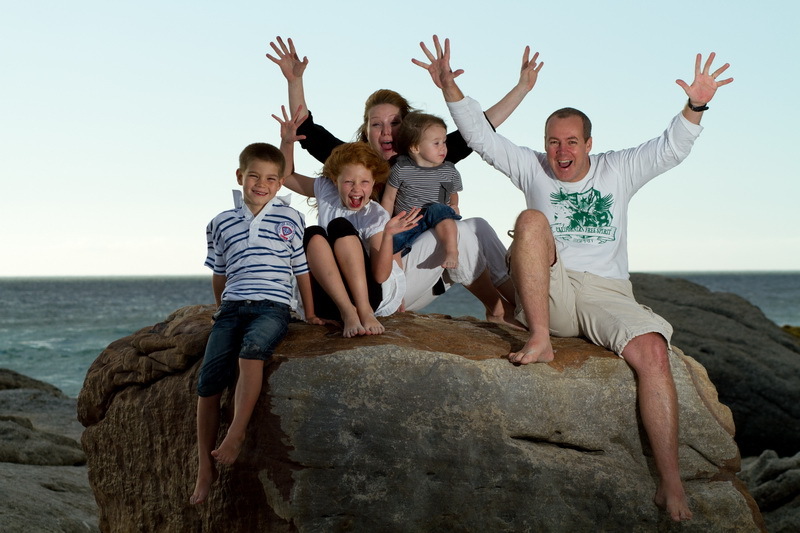 The Mackintosh family are from Finland, although Alistair is originally from Cape Town, so it was with extra pleasure that I photographed them in our beautiful “deep South”. 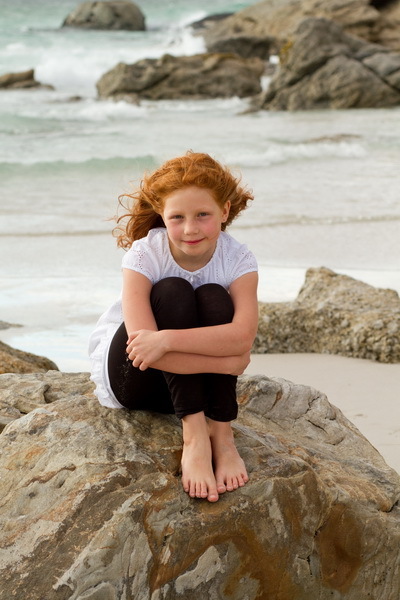 As usual Noordhoek Beach was a stunning location for the shoot, even if a little windy on the evening.